What it is Hashtags and how it is used? Who user of social media has seen this symbolical: #? Many felt it was a typo or some silly ploy fanatical users. None of this is not true. 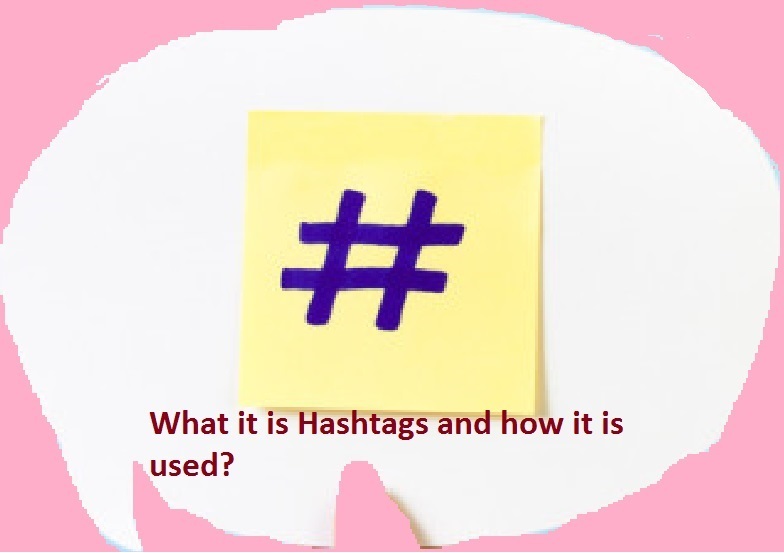 These are hashtags, The (#) symbol, is called a hashtag, is used to mark keywords or topics in a twitter, Facebook, Google plus, tumblr etc……..
Hashtag said one word in a post on Facebook, Twitter and other social media, when preceded by the pound sign (#). Their role is to highlight the issue of publication and include it in online searches this topic. For example, the sentence “So far the # elections, abstention reaches 35%” will appear (if the user has enabled the privacy settings) to Search Results “elections”. Although initially used for grouping ‘motivation “and publications along the way the role was more effective, especially on Twitter. Google Plus, Facebook hashtags are used to promote products and mass television debates, to mobilize the world on common sensitivity to advertising companies and services and much more. Indeed, on Twitter, bottom left, users can see which hashtags are used more at that time. Do not put the pound sign before each word of the publication. Do not use a hashtag special characters (eg €) or words that are not written with the Latin alphabet, because many times the system rejects them. Do not use usernames as hashtags why confuse users. Social Media Strategy Plan in 6 Steps For your Business? What is Adsense and How Much Earn on Adsense?